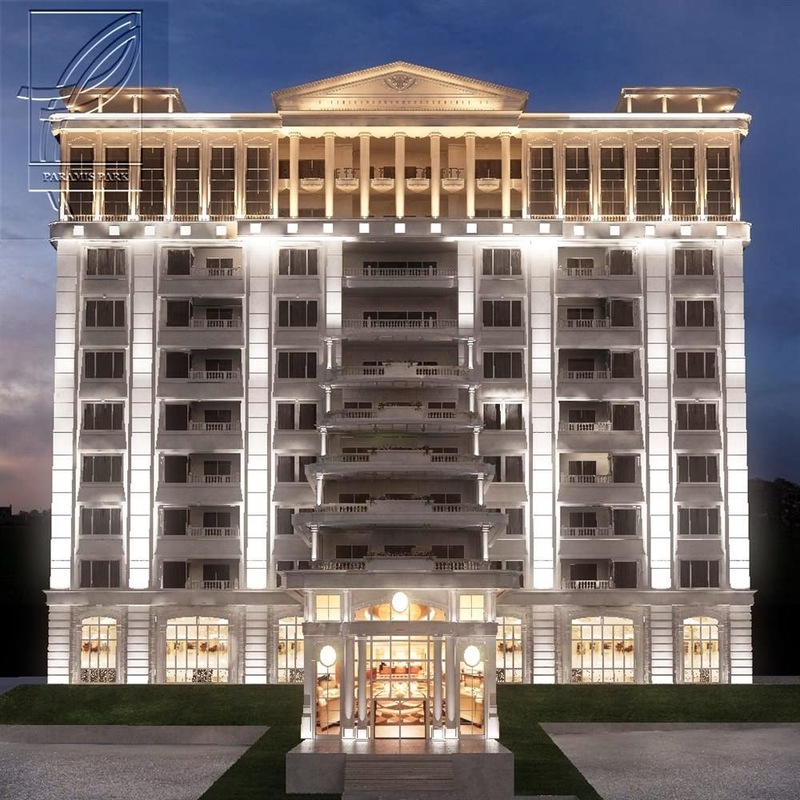 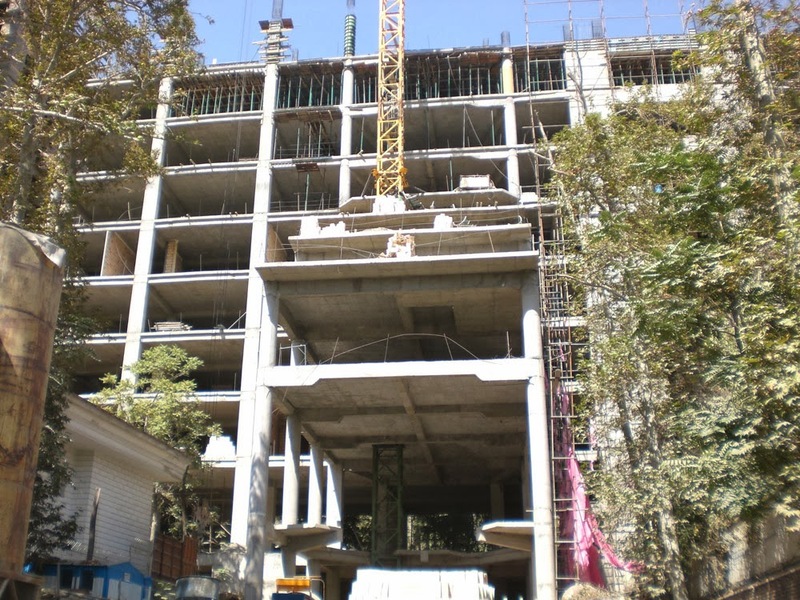 Chenaran Plaza luxury residential development taking shape in Tehran. 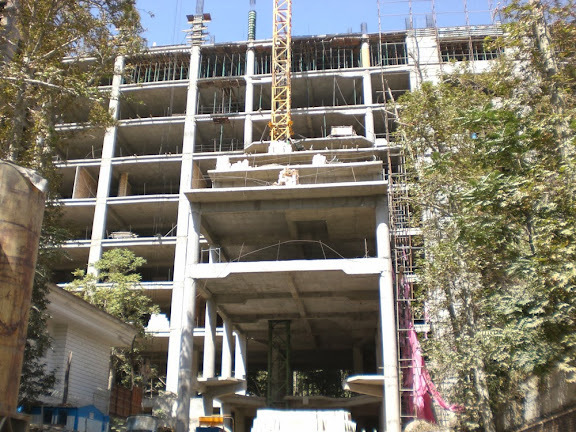 Eyewitness account states construction site remains highly active for this 14 floor high-end build. 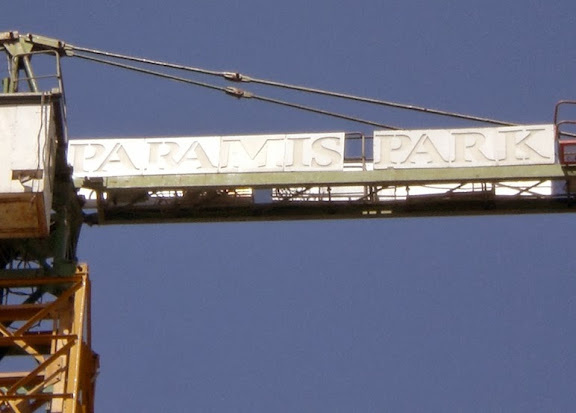 Interesting to see developer signage on tower crane using Latin alphabet, for a building encompassing Western clasical archtitecturalal style (see rendering below). 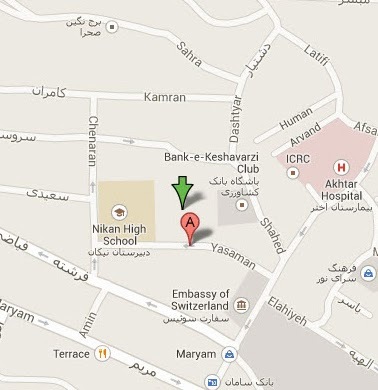 More money made into occopying terrorists pockets.